In this article, we will guide you how to Install B400 Android Nougat on Honor 8. 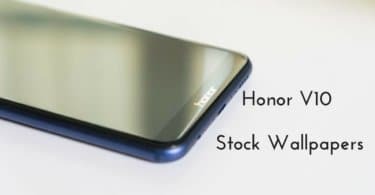 Honor started rolling out B400 Android Nougat update for Honor 8. This update is based on EMUI 5.0. The update includes improvement in system performance and stability for smoother operations, it also includes Google security patches for system security. The Official B400 Android Nougat on Honor 8 is now available for download. Honor 8 Prime was released in 2016, at a budget-friendly price. It comes with 5.2-inch 1080 x 1920 resolution display. It is packed with the 12MP dual primary camera and 8 MP front-facing camera with 32/64GB of internal storage. It is powered by 4 gigs of RAM with 3000 mAh battery. It comes with Android Nougat out of the box. If you are an owner of any of this device, then you are at the right place. 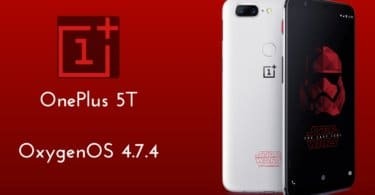 The is an Official B400 Nougat update is rolling out via OTA in phase wise manner. You can manually check whether the update is available in your region or not. To check the update Go to Settings –> About Phone Section –> Software Update. Many users reported that they still not received the OTA update, so we are providing the Nougat OTA file for Honor 8 with that you can Update Honor 8 to Android 7.0 Nougat Manually. Follow the below Step by step guide to install B400 Android Nougat on Honor 8. This Update is only for Honor 8 Smartphones. 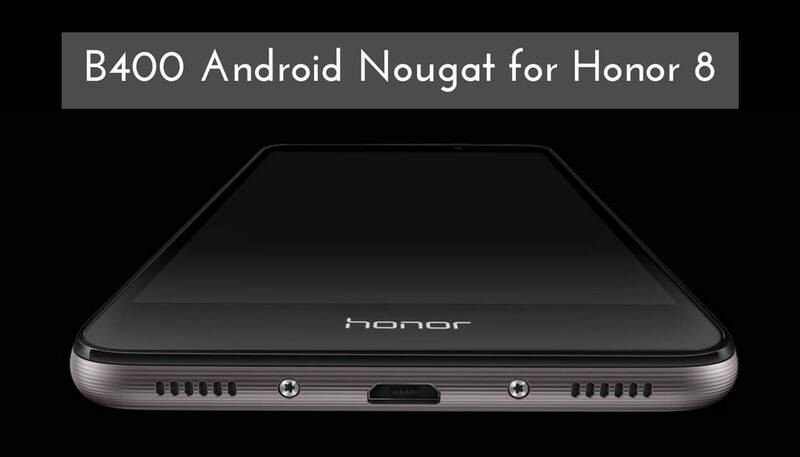 Step 2: Download B400 Android Nougat for Honor 8 and save it on your device. Step 4: In TWRP, click on install and select the update.zip file, swipe to Install. Step 5: Now, without rebooting your device, flash the remaining update_full_FRD-Lxx_hw_eu.zip and update_data_full_public.zip files. Step 6: Wait until installation process completes. Step 7: Once the installation process is completed. Reboot your device from main menu.